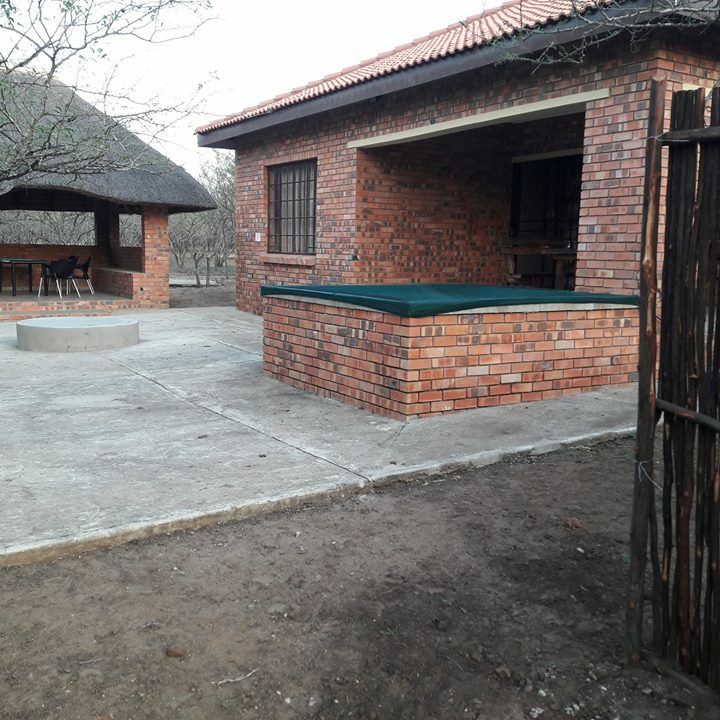 Bozrah holiday home, is situated in Marloth Park, which borders the Kruger National Park South. 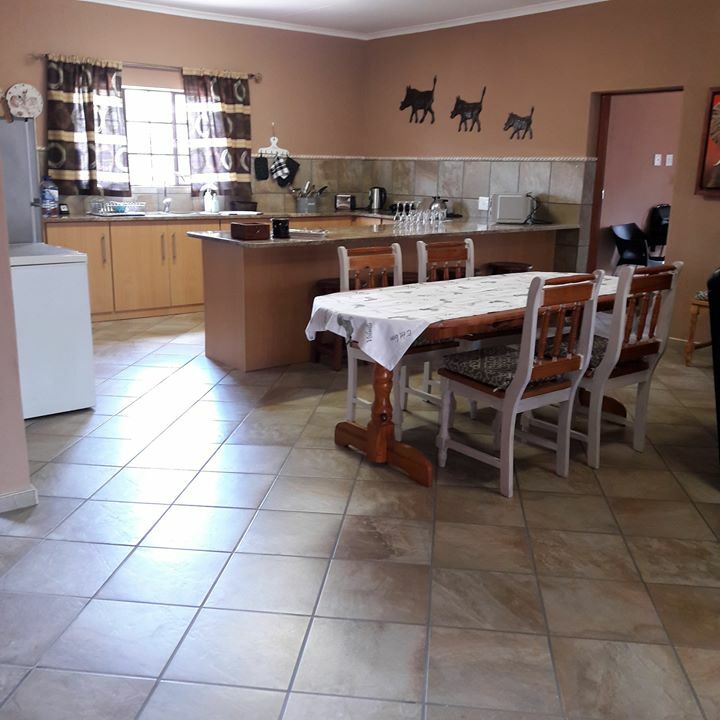 The home is a mere 300 meters, a 5 minute walk (2 minute drive) from the Kruger National border fence, where you will be able to view animals, such as Elephants, lions, hippos, etc. at the Crocodile river view points, in Marloth Park (For the regulars, it’s 2 min drive to Two Trees). 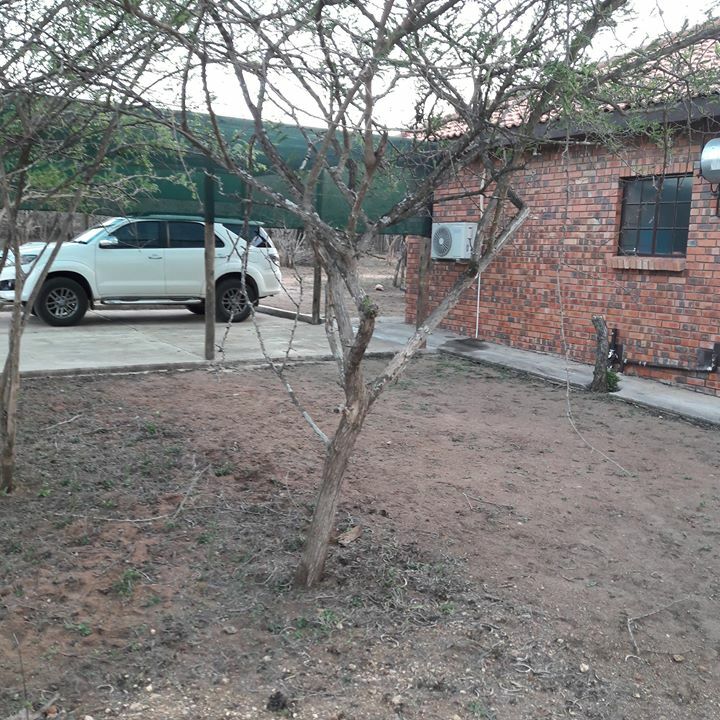 It will be your best experience in the Greater Kruger National Park South... a modern, luxury home on one level, but in the tranquility of the bush. Marloth Park is a conservation area, 15 km’s from the Crocodile Bridge gate of KNP, and you will get animal “visitors” all through the day, to make your stay an experience to remember. Relax in the splash pool during the warm summer days and at night, have a “braai” in the spacious thatched lapa with friends and family. 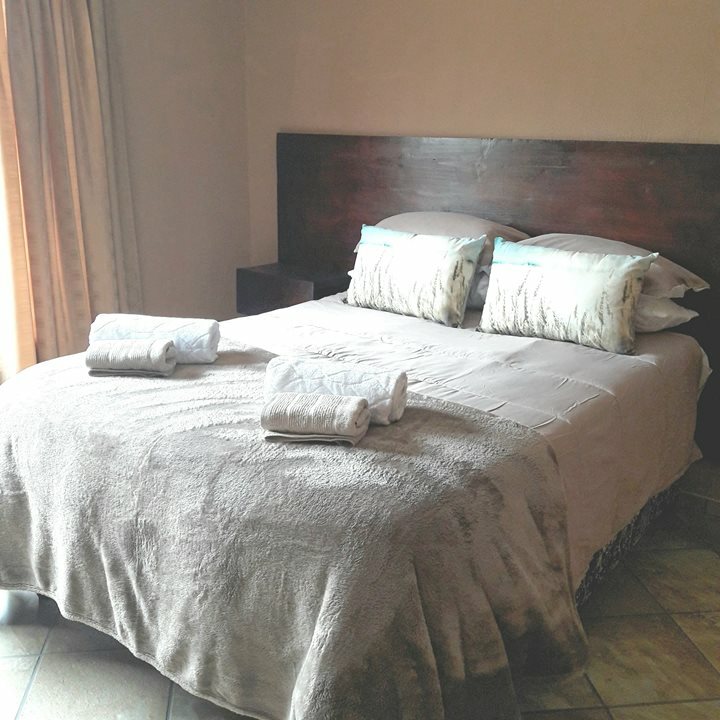 The whole house is equipped with air conditioners and 3 bedrooms (1 double bed, 2 queen beds), each with private en-suite bathrooms. 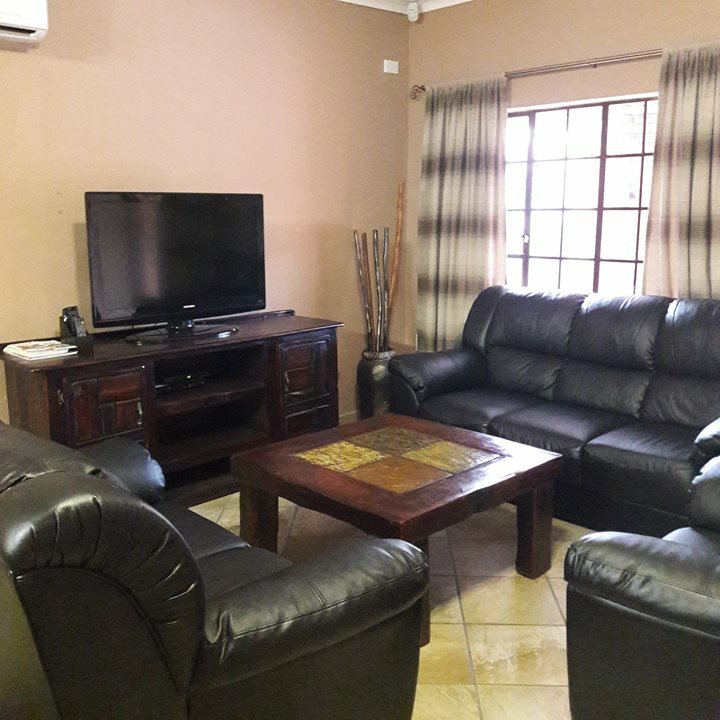 In the living area you’ll find a dining area, with ample seating and a lounge area, with DStv (Compact), complimentary, unlimited WiFi and DVD player. 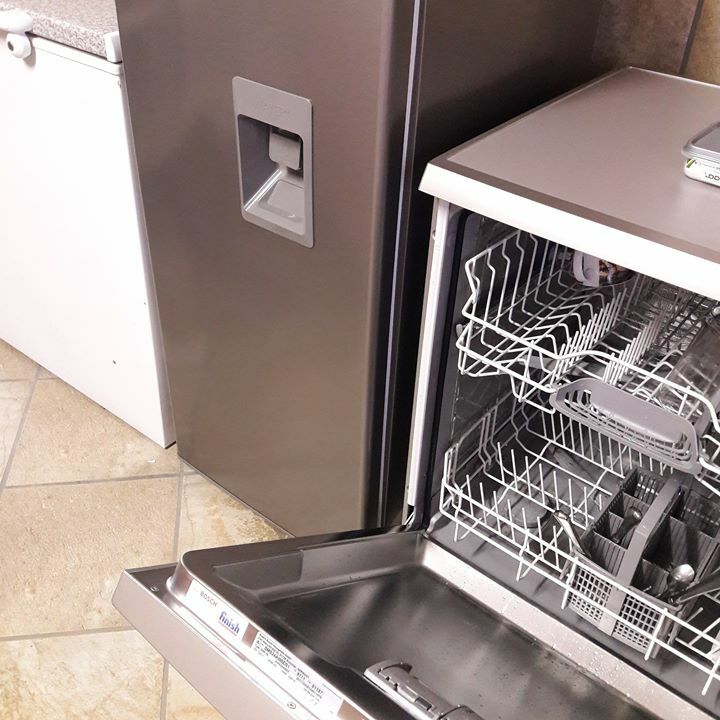 The open plan kitchen is fully equipped and has a dishwasher, microwave oven, tea/coffee making facilities, electric oven/stove, fridge/freezer and separate freezer, to make life easy for a self-catering holiday. We’ve also added a generator, as back-up for power outages. 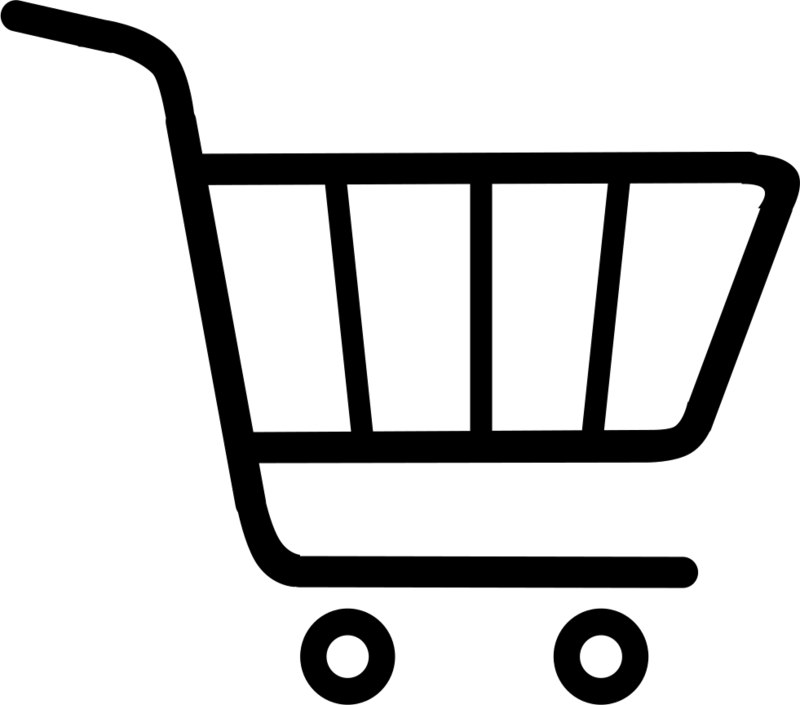 A linked alarm system and panic buttons will give you peace of mind.